On the eve of Thanksgiving Day, I have come up with a few ideas on how to make one of my favorite holidays of the year eco friendly! One way family and friends can come together and share what they are thankful for is by creating a “Mural of Gratitude” if you happen to have a chalkboard consider gathering everyone around to write one thing that they are thankful for this year. Growing up, it was a family tradition, just before we ate dinner, we went around the table and said one thing we were thankful for. Alternatively, if you are able to purchase some chalkboard paper consider framing your mural of gratitude by repurposing an old picture frame. Bonus, it will make a great homemade thanksgiving decoration for next year. For many families dinner is all about the turkey. Growing up we have always had a turkey as part of our Thanksgiving Dinner. Personally, I am not a vegetarian or vegan. However, I am working towards having more vegetarian or vegan meals, than ones with meat. I’m not perfect but trying. For those of you choosing to have a vegan thanksgiving dinner check out these great recipe ideas from The Kind Life. Don’t forget to buy local and organic whenever possible. As for those yummy leftovers, consider making a nice plate for guests to take home with them and have for lunch the following day. The coveted pumpkin pie!! 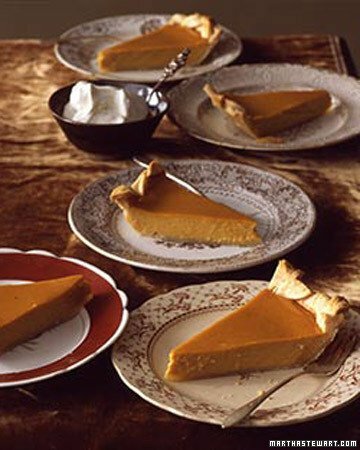 For me, thanksgiving dinner is all about the pumpkin pie. One year my sister went to great lengths just to find me a pumpkin pie, she bought the last one in the store. Her great efforts sadly were in vain, because some how I forgot to bake the pumpkin pie. Whoops! My sister has never forgotten and reminds me of this every year. Enjoy celebrating Thanksgiving Day with your family and friends!